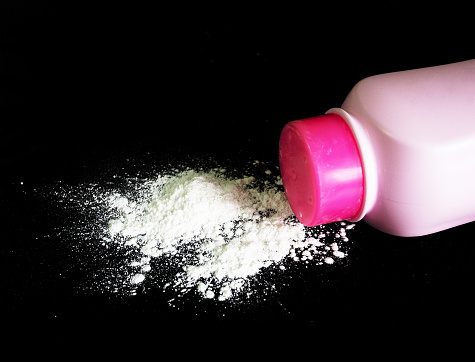 NEW JERSEY — Today, a central New Jersey jury determined that Johnson & Johnson (J&J) was not liable for the mesothelioma of the plaintiff Rosalind Henry, who alleged that she developed the disease in part from use of J&J’s baby powder. In closing arguments, counsel for J&J told jurors that Ms. Henry had told her doctors that she was exposed to asbestos while working for a company that serviced Naval vessels, and that Ms. Henry only used J&J’s talc product for a small number of years when compared to her use of the talc product of a settling the defendant. This defense verdict comes six months after the defendant Johnson & Johnson and its talc supplier were hit with a $117 million dollar verdict in the same courthouse in a separate asbestos talc case.